As the school year winds down, it’s time for school leaders to make summer plans for professional development. 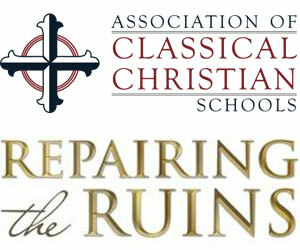 Will you be attending the ACCS Repairing The Ruins Conference in Frisco, Texas? The Schola Inbound Marketing team will be attending the upcoming Association of Classical Christian Schools (ACCS) Conference scheduled to take place June 21-24 in Pittsburgh, PA and they are looking forward to meeting you! Schola Inbound Marketing will be participating in the Association of Independent School Admission Professionals (AISAP) upcoming Annual Institute scheduled to take place July 12-15 in Baltimore, Maryland.